We're gearing up for a summer full of family fun and excitement! 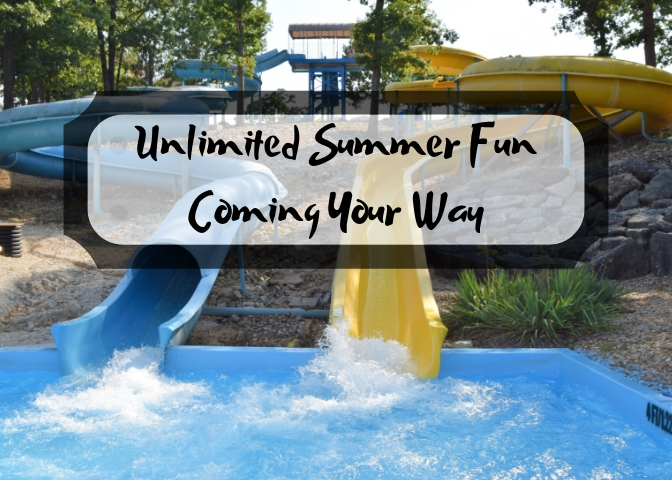 As we near opening day, our waterpark at the Lake of the Ozarks has some great deals in store for you. 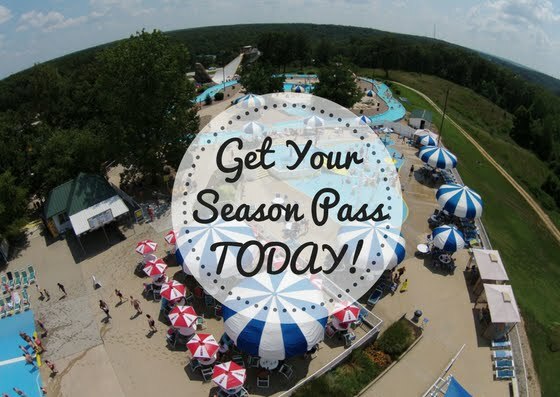 If you plan on visiting Big Surf Waterpark three or more times this summer, a season pass is the way to go! Learn more of the perks of buying a season pass to Big Surf Waterpark below. Visit the waterpark any day that we are open this coming summer as a season pass holder. Whether you want to visit for a few hours or spend the entire day, it's the way to go for Lake of the Ozarks attractions. You can come and go as you please or make a whole day of fun splashing around at our waterpark. There are a number of special discount perks for season pass holders. Bring a friend for free, discount on a guest ticket, and a special wave pool party are justs a few of the added benefits of buying a season pass. You also receive 20% off food purchases inside the park for the entire summer! It's a great way to help you and your family enjoy our thrilling waterpark even more! Are you looking for a fun way to bond with your family this year? Our waterpark is the ideal place to spend time soaking up the sun and exploring the adventurous side of our park together. 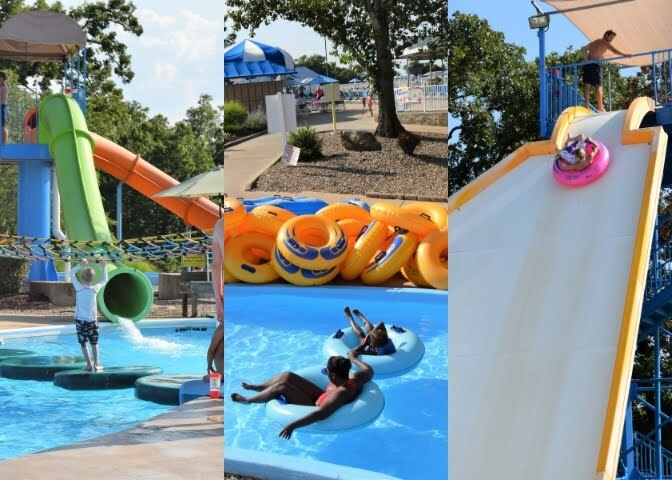 From relaxing at the wave pool and lazy river to taking a thrilling trip down our slide or other rides, there is something for everyone in your family to enjoy. 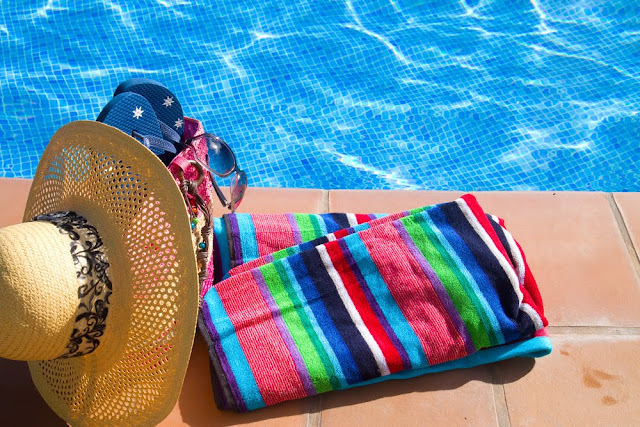 Summer is all about having fun with your family and making new memories. 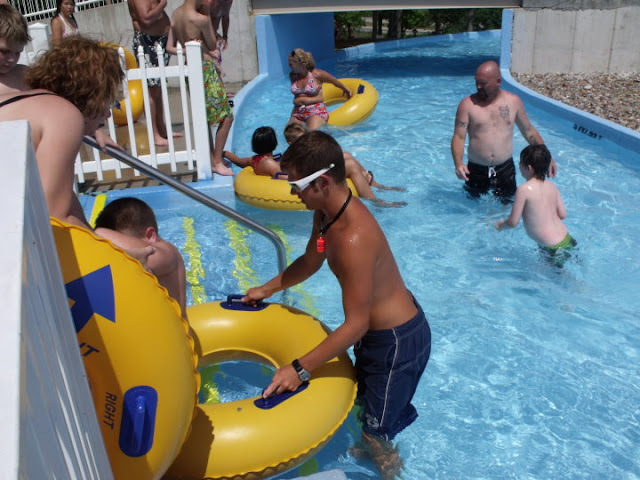 We help many families make new memories together each and every day at our Lake of the Ozarks waterpark. 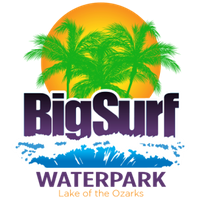 If you want your family to get in on the action, purchase your season pass to Big Surf Waterpark today! We look forward to being your headquarters for family fun all summer long!